A well-loved home improvement, a conservatory is a great way to add to your living space as well as allowing you to appreciate your garden more fully. Whatever the weather, you can still enjoy the views of the surrounding countryside or garden with the extra glazing a conservatory gives you. A cost effective way of introducing light and a spacious feel to any home; they can really make your home feel like new. Most conservatories do not require planning permission so when you choose to have one installed by us you get minimal hassle. We take care of everything and listen to exactly what you want. Whether you want to use it as a children’s playroom or a dining area, we can make sure it fits your requirements. They are extremely versatile and thanks to improved technology, gone are the days of abandoning a conservatory once the temperature gets too hot or cold. With quality glazing you can now feel comfortable whatever the season; making a conservatory a year round permanent feature of your home. 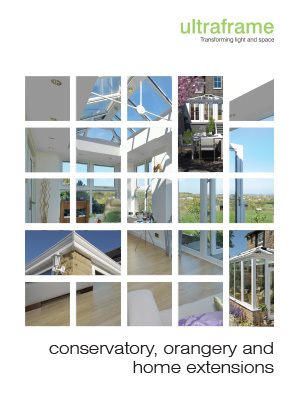 We are proud to offer you conservatories by Ultraframe, the world leading conservatory manufacturer. 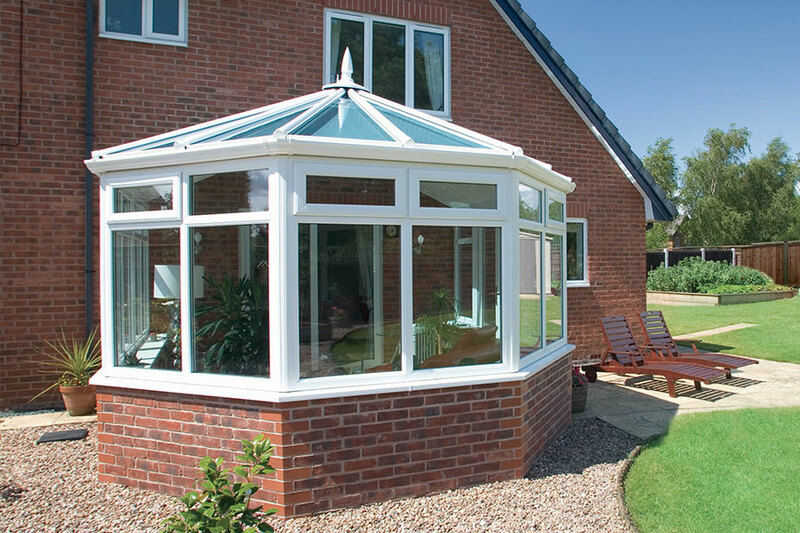 Providing quality materials and advanced technology, these conservatories are the best on the market. Their unique glass keeps out excess solar heat on those occasional summer days while retaining warmth for the winter. The roof is the most integral element of a conservatory and with Ultraframe you are guaranteed one that will be durable and long-lasting. 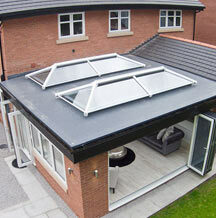 They are also the only roofs that offer an integrated ventilation system. 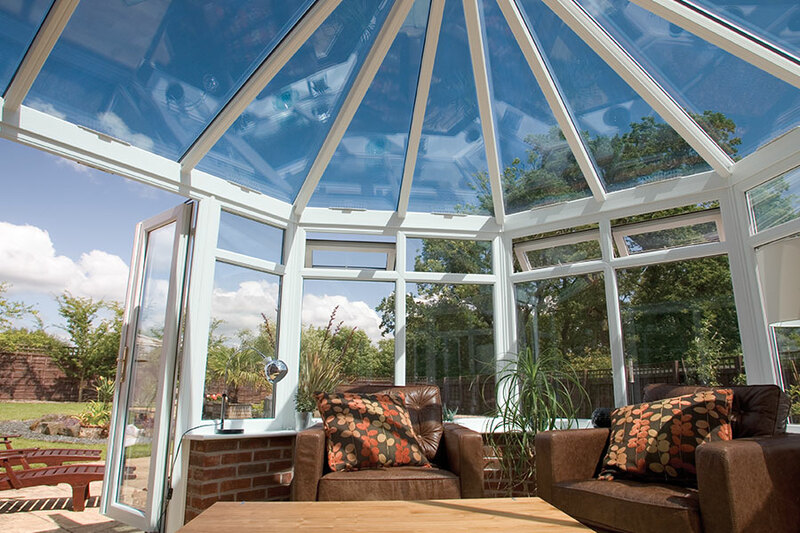 We will work with you to decide which style of conservatory would suit your space and needs. From the more traditional Victorian and Georgian styles to custom designs, whatever your ideas are we are sure we can help. 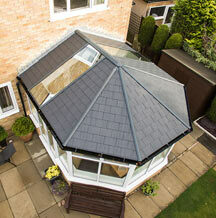 The way you wish to use your conservatory can often dictate which style you choose. For example, P and T shaped styles are a great choice if you want to create more than one distinct area within your conservatory. Our installers are industry experts so will be able to advise on what will work best for you. You don’t need planning permission for your conservatory if it follows a few rules. These include not being higher than 4m or extending by more than 3m from the rear wall of the original house. For more advice, contact us.